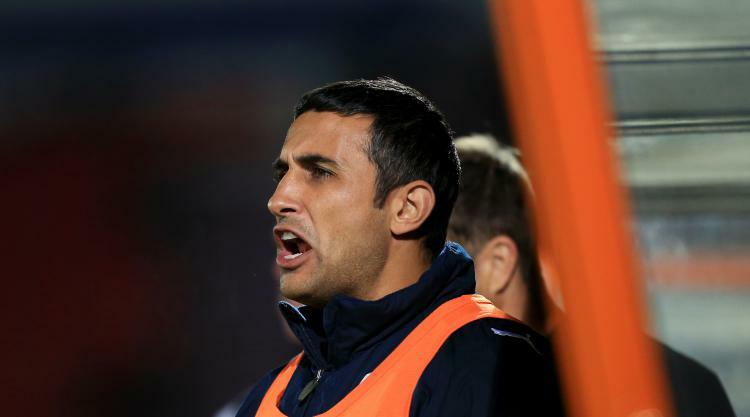 Chesterfield have agreed a deal with Nottingham Forest for Jack Lester to return to the club as manager, Press Association Sport understands. A compensation package is in place to allow Lester to leave his position as coach of the Reds Under-23 team and succeed Gary Caldwell. Caldwell was sacked on September 16 just hours after Chesterfield's 2-1 home defeat to Accrington which left the Spireites second-bottom of League Two with just five points from eight matches. Lester, who scored 94 goals for Chesterfield as a player between 2007 and 2013 and won the League Two title with the Spireites, is expected to be confirmed in his new role on Wednesday. Director of recruitment and development Guy Branston oversaw Chesterfield's 1-0 defeat at Luton on Saturday and he will be in charge of the team for the final time against Yeovil at the Proact Stadium on Tuesday night. Branston was involved in the selection process, making recommendations to the board, and Lester's appointment goes against his belief that the club needed a manager with a "proven track record". However, Press Association Sport is led to believe Lester, 41, has someone in mind as his assistant with considerable managerial experience. Lester played for Grimsby, Forest and Sheffield United before joining Chesterfield, where he made more than 200 appearances and won the League Two title in 2011 and Football League Trophy a year later. The Spireites retired his number 14 shirt when he left the club. A brief spell at Gateshead followed before Lester made the step into coaching at Forest, leading the Reds Under-18 side to the Professional Development League title in 2015/16. He was promoted to the Under-23 job at the start of last season. Chesterfield host Cheltenham on Saturday in what will be Lester's first game in charge and a boost in attendance is expected as fans welcome back a club hero.